Download Free Rubber Stamp Mockup. 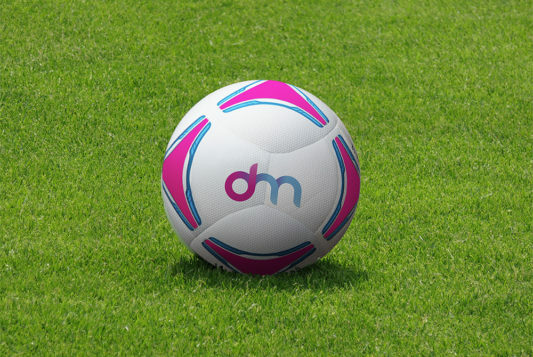 This is a realistic rubber stamp mockup which you can use for showcasing your logo, badge, symbol or icon design in photorealistic manner. Use the smart-object layer and add your own custom stamp design in the free Rubber Stamp Mockup file and you are done. By changing the content of smart object with your design you will get your desired result in few seconds without worrying about placement and perspective. 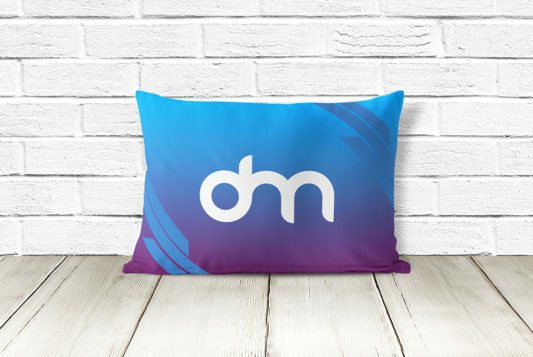 This mockup comes with high resolution, smart layers enabled psd file and it is really easy to edit and customise. You can use this mockup for both personal and commercial purpose. Hope you find this Free Rubber Stamp Mockup useful. Enjoy! Download Office Stationery Mockup PSD. A free stationery mockup scene that will help you create lovely presentations for different office stationery branding. You can also use Free Office Stationery Mockup PSD for creating your projects presentation to make them visually interesting for your clients. 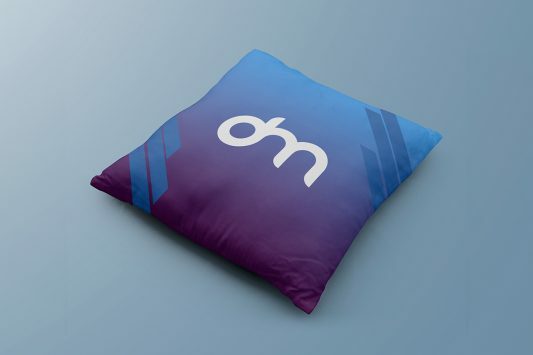 Just open the PSD file and place your design on differnt stationery objects. This Office Stationery Mockup makes your work easier and it uses smart objects. By changing the content of smart object with your design you will get your desired result in few seconds without worrying about placement and perspective. 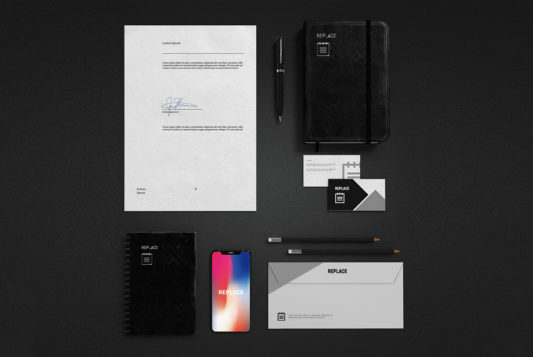 Hope you like this Free Office Stationery Mockup PSD. Enjoy! Download Apron Mockup Free PSD. 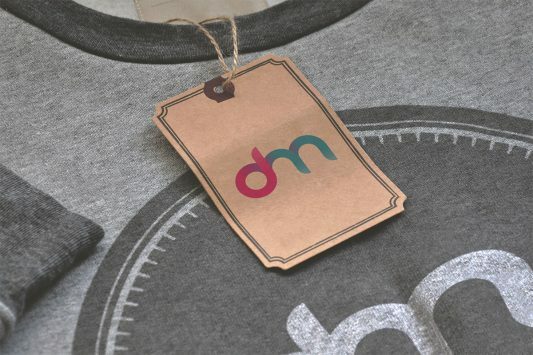 If you are chef or running a food restaurant and wants to showcase your branding in unique style than this Apron Mockup will help with that. Free Apron Mockup PSD is the best way to present your restaurant, food, cooking related branding using this hanging apron mockup. You can also change the background color and the color of the apron or replace the branding artwork using smart object to fit your needs. 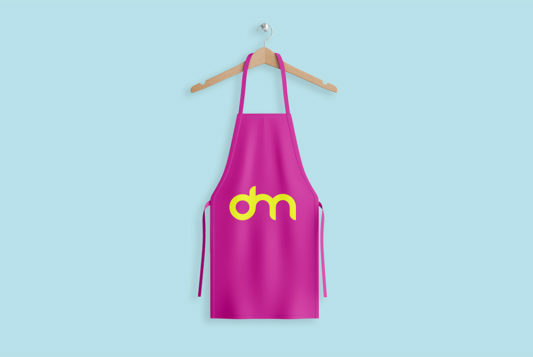 Hope you like this Apron Mockup PSD. Enjoy! Download Enamel Pin Mockup Free PSD. 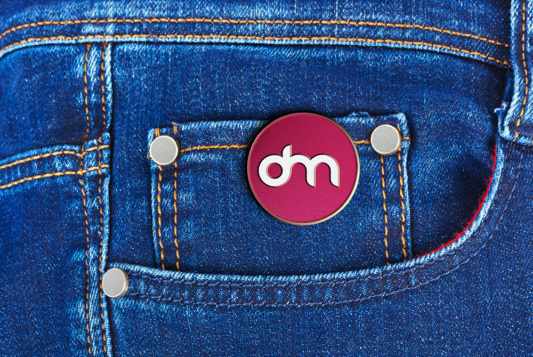 This Free Enamel pin mockup you can use to display your logo or any custom design in a realistic possible way. You have to option to choose from silver and gold Enamel pin also you can change the color and background according to your needs. To add your design just replace the content in the smart object. By changing the content of smart object with your design you will get your desired result in few seconds without worrying about placement and perspective. Hope you like this Enamel Pin Mockup Free PSD. Enjoy! Download Headphones Logo Branding Mockup Free PSD. This free headphones logo mockup to present your logos, artworks, badges or texts in a stylish way. 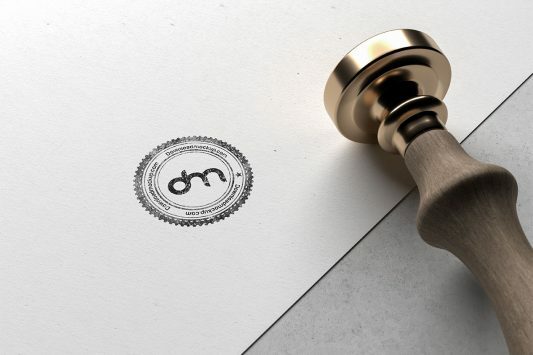 Logo Branding Mockup Free PSD makes your work easier and it uses smart objects. To add your design just replace the content in the smart object. By changing the content of smart object with your design you will get your desired result in few seconds without worrying about placement and perspective. Hope you like it. Enjoy!